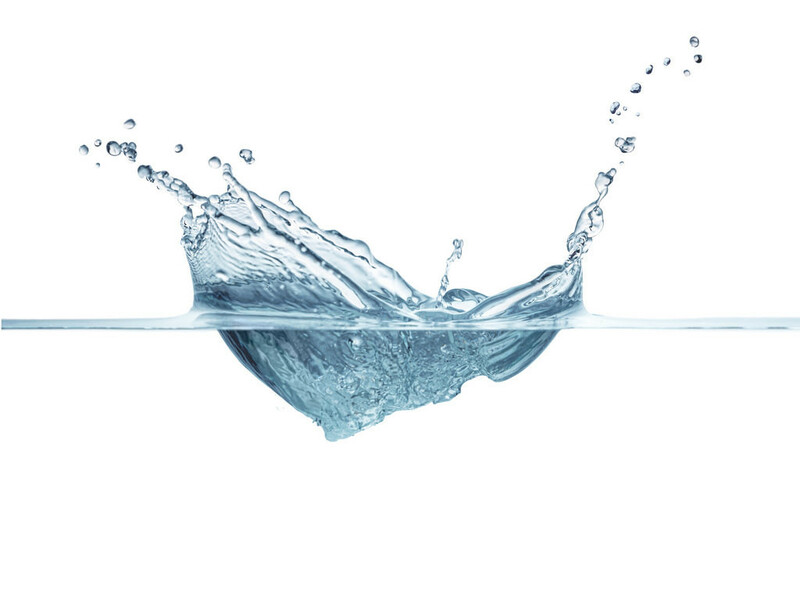 At the Distilled Water Company, we pride ourselves in providing our customers with the highest quality purified water. We are one of the leading demineralised and distilled water suppliers on the UK market and have been operating for over a decade. To assure our customers the highest quality distilled water, we send off our distilled water for weekly testing. This ensures that we can provide you with weekly reports of the exact breakdown of our water quality. At the Distilled Water Company, quality is our priority. From our customer service to our products, we aim to provide the finest all round service. Distilled water is considered a multi-purpose water product. It is appropriate for industrial and home uses. Distilled water is mainly used in aquariums, irons, lead acid batteries and water cooling systems for computers. You are also able to use this water for laboratory environments such as cleaning, rinsing and testing. It is important to note that even though this water reaches its purest form, purified water is not recommended for human consumption and it is not retailed for such purpose. If you would like to find out more about our business and products, please do not hesitate to contact one of our friendly staff members on 0845 006 3309. Alternatively, if you would like a free quote, email us at quotations@thewaterdeliverycompany.com. We look forward to hearing from you.